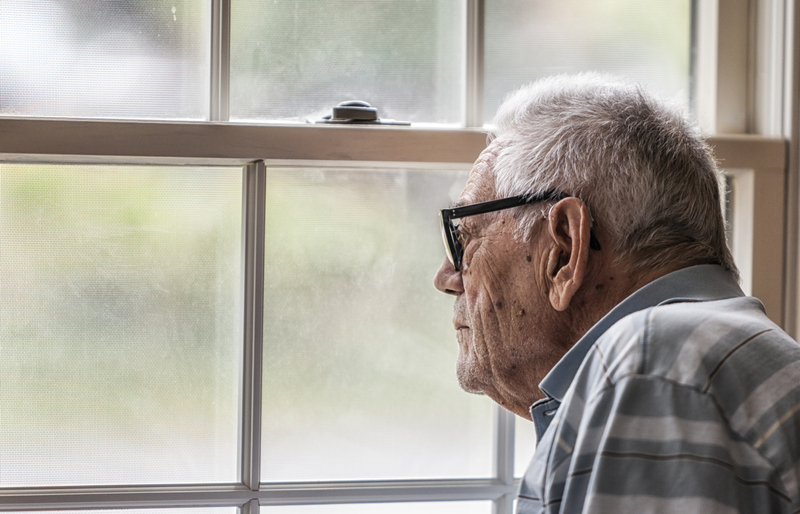 Prompted by a Four Corners’ investigation into the aged care sector, news of an aged care royal commission rocked the industry in September, shining a much-needed light on damning reports of neglect and abuse in Australia’s nursing homes. The scope of the inquiry also includes the more than 12,000 young Australians with disabilities living in unsuitable and inappropriate accommodation, with 6,200 currently living in aged care. Young people occupy more than 20 per cent of all aged care places, and the National Disability Insurance Scheme (NDIS) has the mandate and resources to help these young people out of nursing homes through the provision of a specialist disability accommodation (SDA) payment policy. Not-for-profit organisation Youngcare is helping to coordinate that outcome by improving certainty for both the recipient of the SDA, investors, and developers. Youngcare is attempting to make a dent in the 6,200 young people with high care needs that live in aged care and provide them with appropriate supported housing. The SDA market is still very much in its nascent stages, but Youngcare chief executive officer Anthony Ryan is confident in its viability. “[The SDA] is a unique opportunity to unite investors, developers, government, banks and aged care providers in a strategy that solves the disability residential crisis,” Ryan said. Of the 28,000 people eligible for SDAs, 12,000 will have access to housing for the first time – a transformational outcome in the lives of these recipients, who are often in a living situation with ageing parents, in hospitals or in residential nursing homes. “At the end of the day it’s about creating a more inclusive society,” Ryan said. News of an aged care royal commission rocked the industry in September. SDA refers to accommodation for people who require specialist housing solutions that cater to an extreme functional impairment or very high support needs. Funding for SDAs is only provided to a small proportion of NDIS participants – 6 per cent – who meet the criteria. The SDA payment varies depending on the type of accommodation and its location – funding is attached to individuals but paid to the housing provider. When fully implemented, the SDA will account for $700 million a year of NDIS spending. SDA payment rates are set to incentivise the market. 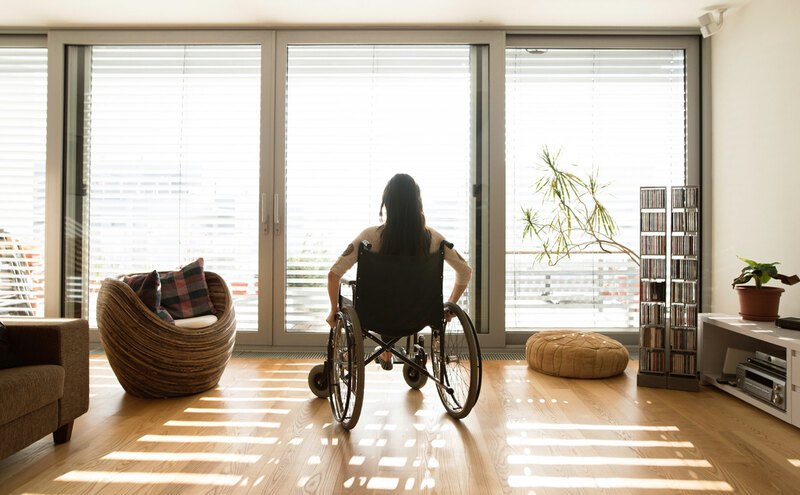 The market is forecast to foster a $5 billion disability housing market over the next five years. 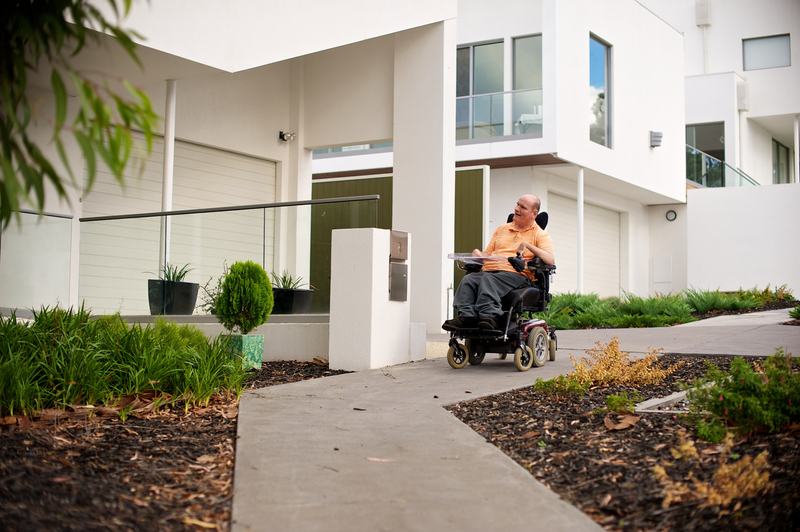 Mobilising a housing market is at the core of the NDIS. Six years after the National Disability Insurance Scheme was introduced in an emotional speech to parliament by then prime minister Julia Gillard, the market is moving beyond policy to implementation. A soon-to-be-published KPMG report, commissioned by the Department of Social Services, will reveal the scale of demand for SDAs under the NDIS, and is expected to attract major players to the market. There are billions of dollars of investment to be unlocked, with banks and supers mobilising funds behind the scenes as developers get set to capitalise on the unmet demand. “We’re moving toward a really interesting time in the development cycle,” Ryan said. Partnering with not-for-profits Youngcare and the Summer Foundation is key to accessing the market.